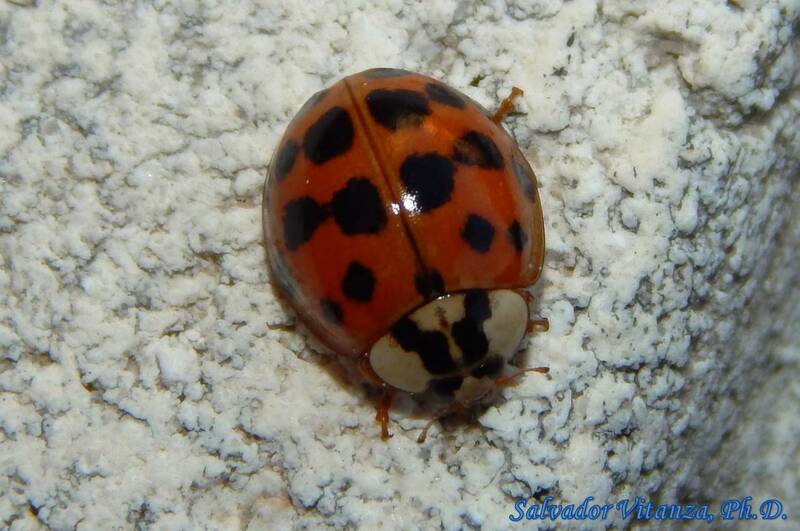 The Multicolored Asian Lady Beetle, Harmonia axyridis, was introduced into the US by the USDA in 1978 as aphid biocontrol. In several states, it has become a nuisance species due to its habit to seek shelter in homes or buildings from the fall season to early spring. Their defensive secretions stain walls and produce a foul smell. This chemical may cause extreme allergic reactions in some people. Their numbers can reach the tens of thousands in a single home! 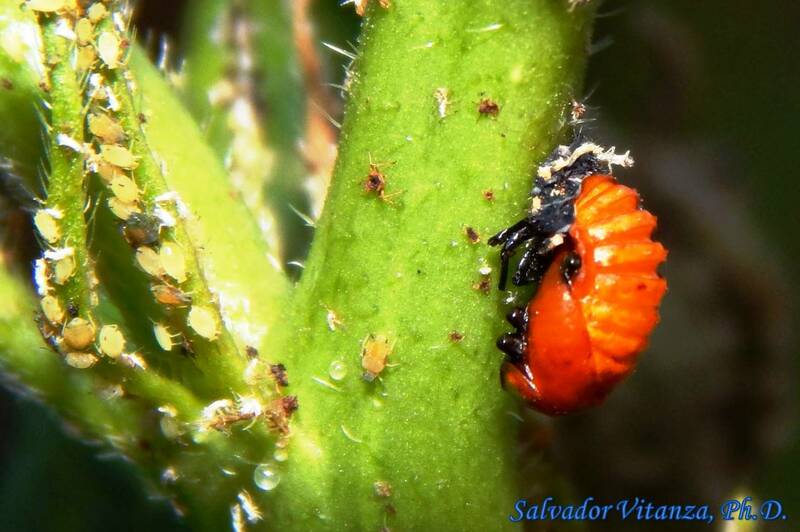 Luckily, this bug has never been abundant in El Paso.